As the price of crude fell under $40, and basically everyone expects further decrease, only the bravest are willing to invest in anything connected to commodities. But for them, this might be the greatest time to invest in some instruments and countries. The London based ICBC Standard Bank points out that it might be a great idea to invest in the bonds oil dependent export countries. The lead strategist of the bank believes that as import countries are usually safe but expensive, it is a good time to focus on the cheap export countries instead. Demetrios Efstathiou also mentioned to CNBC that the price of oil might hit its low next year. But until then we can expect further fall in the prices, since OPEC countries are not slowing down their oil production, and there are other factors that are pushing the prices down. However, Efstathiou believes that investors interested in bonds might find countries with large pools of currency assets and flexible exchange rates a good choice. He even highlighted Kazakhstan and Azerbaijan. We also wrote about Kazakhstan in the past, but we did not see things as bright as ICBC Standard Bank. The Kazakh tenge lost more than quarter of its value in a week in August, after removing the trading band. The prime minister said that this will help the country to compete better, and he might have been right, since this helped to raise the value of the oil compared to the GDP. The same might happen in Azerbaijan, but there, we will have to wait for the free trade. Efstathiou might be optimistic about these countries and oil prices, but not everyone sees the situation in the same way. The International Energy Agency and Morgan Stanley expect further fall in crude’s price, what’s more, Goldman Sachs believes that the price will not stop decreasing until $20. It’s also worth mentioning that before, we did expect too, the crude price to turn around but not that soon. In our previous post we stated that prices might fall until $30, and the turnaround might be rather sudden. If that ever happens, countries that now are cheaper and have great potential in surviving these stormy and unsure times might turn out to be a great investment. Disclaimer: This article is for general purposes, and it is not a recommendation. Investments with high risk involved might turn out to have high profits, but they also can create losses. 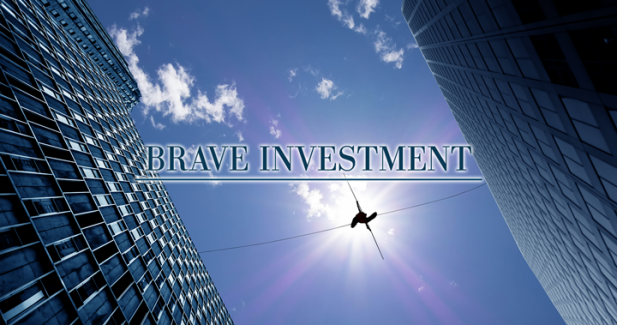 Innovative Securities always recommends proper diversification when investing money.